GET TOP PRICE'S IN PART EXCHANGE FOR YOUR MOTORHOME CONTACT leigh@hagansleisure.co.uk FOR INSTANT VALUATION!!! 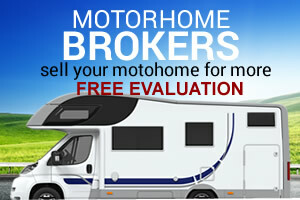 Use our Motorhome brokerage services to get the best price on your Motorhome. If you choose not to get an instant cash payment for your motorhome you can still benefit from selling your motorhome through us rather than privately and get a higher return on your sale than doing it for cash. 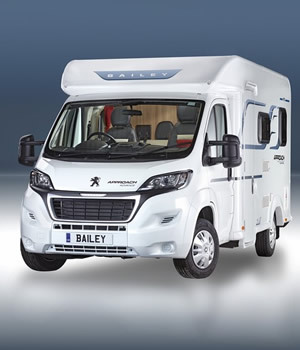 We will handle the whole sale for you (including any finance connected with your motorhome) and give a high return once the vehicle has sold. We will provide exactly the same level of service as we do for our own motorhomes (full cleaning, service and MOT) all for a fixed brokerage fee. If you are interested in selling your motorhome, then please fill in the enquiry form below and we will contact you as soon as possible regarding your request.